Blogging is one of the marketing strategy use in reaching out to people. Starting up a blog has to be a matter of simply following some other bloggers and online steps. The first thing for any new blogger to do is considered whether want to start blogging for business or personal and then decide to find a blogging host. In most cases, you can upload your photos, video or audio of your choice to go along with your content you write on your blog. Most blog sites will also allow you to place pictures, audio and video on your blog in your convenient. But most time this take place as embedded link on any of the content you write on your blog. This means that the link to the pictures, audio or video are placed on the blog from a secondary hosting source. More so, some blogging host company do place a limit on the amount of space you can upload your files, images, audio or video unless you pay for space before you can make use to upload more files on their pay site. This is reason some blogging host site will not allow uploading most audio and video. And some blogger will use video sites like YouTube to present video clips they might want. You can stores photos on a blog site like a Photo Buck and then use them for your blog post with an embedded links so that it will show up when ever you publish on blog site. 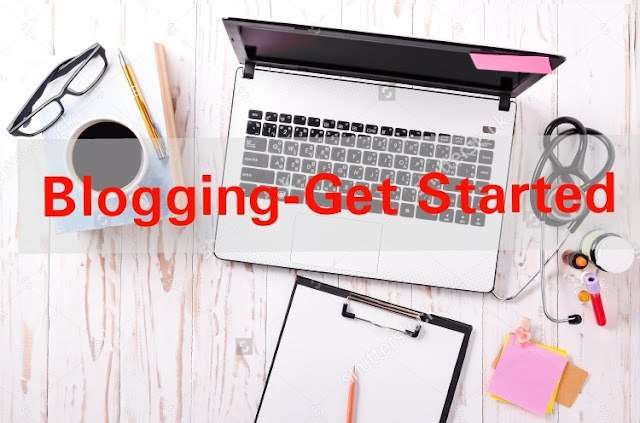 Blogging allow posting from your main page, writing and editing even after publishing to re-editng, and you can also manage your friends, add comments, add your profile or modified to include your new gadget, events or other achievements on the blog. Most blogging sites will allow to remove old blogs posts and edit the existing ones whenever you need them. You can also add themes and changing the color scheme of your blog or to custom it to your own satisfaction. Blog has many features that you can use to enjoy your blogging. You can create severally pages that will link to another page within your blog or linked to existing website and your visitors can view the entire page entries directly from your blog or link to your other website. Blogging is also one of several marketing tools that can be integrated directly into your existing website. You can place an advertisements space to earn money from your post or put an advert for people to click through with banner or by promoting other people service and products on your blog. Many blogging websites make use of Real Simple Syndication (RSS) feeds, which will always allow visitors to subscribes whenever you post a new content on your blog. Every blogging host sites do allow comments from people who visited your blog and protects blog from a threat or malicious that can affected or harms your files and all other posts you publish. Blogging is a great way to review your opinion to the public and also add a personal touch to your personality or business website that can help customers and friends to capture a sense of your humanity.